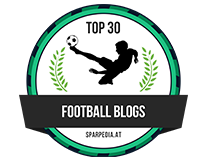 Chelsea Legend talks of impending transfer - Chelsea is his club since he was young, so why not? 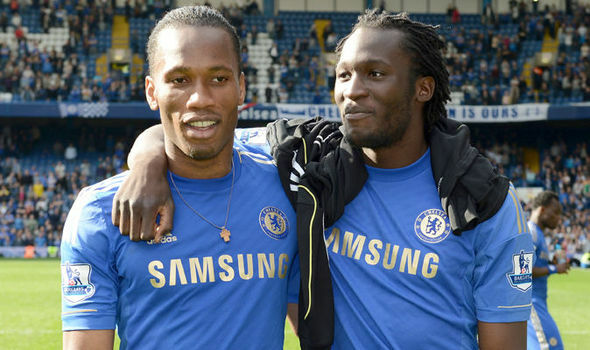 Didier Drogba has caused a stir in the media this past week with comments being made of Romelu Lukaku and reports that he will re-join Chelsea at the end of the season. The future of Romelu Lukaku is, and will continue to make headlines between now and the end of the season after Ronald Koeman confirmed that he does not know if Belgian striker will sign a new contract at Everton or if he is looking to move elsewhere. When asked of his future he responded with a dig at Didier Drogba by saying: "I will wait until Didier Drogba calls" after the Chelsea Legend revealed that he has spoken to Lukaku and knows of his intentions. It's clear for everyone to see with the greatest respect to Everton, that Romelu Lukaku should be playing for one of the top sides in the country at this stage of his career. He has made huge strides forward with his development at Goodison Park and that's great credit to the club but now it seems that the striker wants a move at the end of the season. So the continued links with Chelsea and others for that matter this summer. If the striker was to be made available which would take a bid of around £60m, you would have to imagine that the likes of Manchester United, Arsenal and other top European sides would be more than interested in his services. 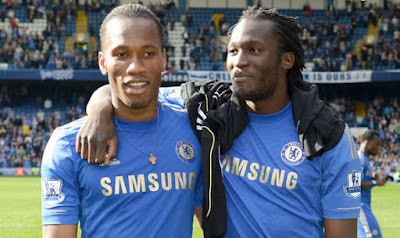 So what of the link to Chelsea and the comments that have been made by Didier Drogba this past week? The general consensus is that the player himself feels that he never really was given a chance to prove himself at Chelsea and genuinely feels as though he has unfinished business. "If he comes to Chelsea it will be great for the club. He knows the house already and I think he wants to prove he can be successful here, he didn't get the chance to do it. Chelsea is his club since he was young, so why not? He wants to be the best. He's really working hard to become the best. I am always challenging him. When he scores one goal, I expect him to score two. We have a very good relationship. I think he's my little brother. He's a really good guy. He's a very good player, but also a great man." Drogba was later asked if he knew what Lukaku's plans were for the end of the season to which he replied that he did but would not say anything. When Lukaku joined Chelsea it was thought that he could be the next Drogba and the big Ivorian striker would take him under his wing to help him develop. Although they only spent a short period of time together it's good to hear that they still communicate on a regular basis with Drogba guiding him along the way. 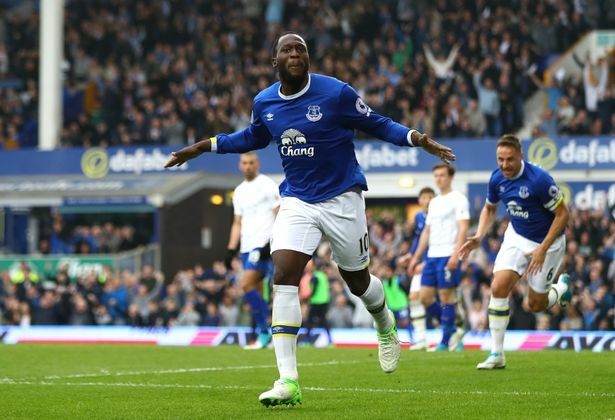 Romelu Lukaku is still only 23-years-old and think of the Premier League experience he already has. As I mentioned previously, he has taken massive strides forward with his development over the last two or three seasons and I personally feel he is at that stage where he is ready to take the next step. Let's also not forget that he has openly spoken of his intentions to play in the Champions League. Although there are still areas that he needs to develop (ability in the air, hold up play) he has the right attributes to come to Chelsea and fit almost automatically into Antonio Conte's 3-4-3 system as he has led the line at Everton on his own ever since he has been there. He has outstanding ability, strength, pace and has a real eye for goals as his scoring record in the Premier League shows you. If Chelsea had a chance to re-sign him, why wouldn't they? 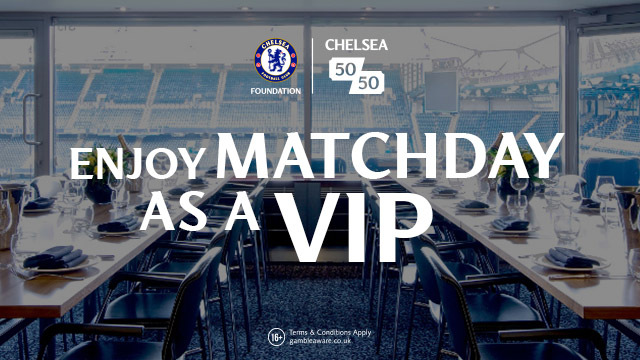 By the sounds of it, Drogba has opened the door with a message to Roman Abramovich and the Chelsea board here. The player has unfinished business and wants to come back to prove himself so go out there and get him. The question is will they? What do you think of Lukaku now compared to the player we sold and would you re-sign him?